PJI Security Ltd has been providing security services in Cornwall since it was founded in 1989. Since then the company has gone from strength to strength and has grown enormously, both in size and reputation. There are a number of compelling factors which can explain this rapid expansion. To read more about how we can help your business, click here, or to find out what some of our clients are saying about us, click here. 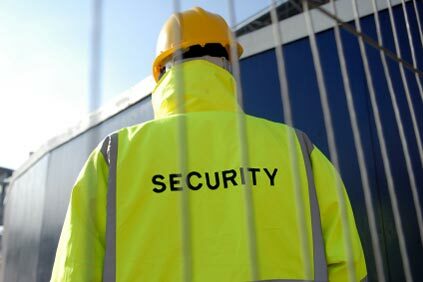 P J I SECURITY LTD currently holds SIA Approved Contractor Scheme (ACS) status for the provision of Security Guarding and Keyholding. The ACS Standard encompasses all aspects of a security provider’s operation. It takes a holistic view of how well an organisation is managed and an approved organisation must demonstrate to an independent assessor, on an annual basis, that it has met defined standards"
is a twenty minute drama designed to be shown to all blue-light responders, security workers and other members of the public.